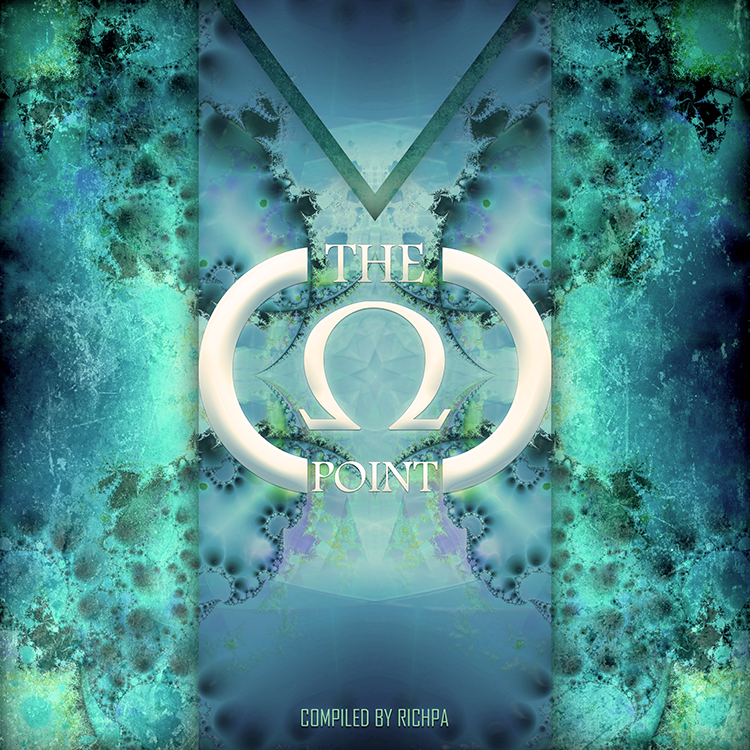 Neogoa Records returns with brand new compilation entitled The Omega Point, a collection of previously unreleased tracks by established artists, all of whom released material on Neogoa and many other labels during the last two years. The Omega Point theory refers to a cosmological mechanism for the resurrection of the dead proposed by American mathematical physicist and cosmologist Frank J. Tipler. All tracks are carefully selected by label head Richpa with mastering by Igor Čeranić at Deimos Soundlabs and artwork by Richpa at Neogoa Design.